Book a ferry to Ciutadella with AFerry. 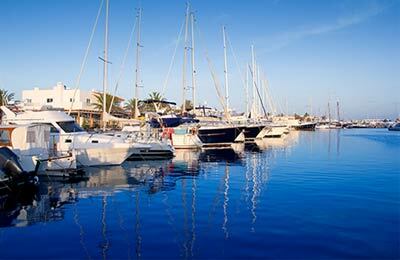 You can use Ciutadella to take ferries around the Balearics and also to Spain. 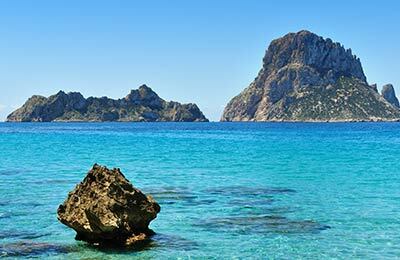 Domestic services in the Balearics are available from Ciutadella to Alcudia while ferries away from the Balearics sail to Barcelona. Ferries to and from Ciutadella are operated by Balearia and Trasmediterranea. Because 2 ferry companies operate in and out of Ciutadella, comparing can be very useful to help you find the best price at the best time for you. When you search for a ferry to Ciutadella, we will always show a range of times just in case it's cheaper earlier or later than the time you select. We'll also show you results for similar ports like Mahon to help you find the best times and prices to suit your plans. Ciutadella ferries with Balearia and Trasmediterranea are known for their comfort and high levels of service, and you will feel like your holiday has begun the moment you step on board. Travelling to Ciutadella will be easy and hassle free. Start by making your booking today, it's quick and easy. The historic city of Ciutadella on the west coast of Menorca is an attractive city with a wonderful heritage that will appeal to visitors. There is a charming port and an old quarter which is great for exploring. Many restaurants can be found lining the quay in the port, where you can watch the local fishermen bring in the catch of the day. The tourism in Ciutadella and the rest of Menorca island, is made up mainly of families, with the result that the peak season is more peaceful than in other destinations of the Balearic Islands. I use Balearia as a foot passenger once a year to visit friends. It is a fast easy crossing and in my experience is always on time. Balearia staff do not speak french. Air conditioning very cold in 1st class seats area during both outward (night) and return (daytime) journeys so a small blanket required.